I started to use the Environ skin care range in July this year. I have always looked after my skin since a young age and I am a firm believer in a good skin care regime. I decided to switch to Environ when I found that the brand I had been using for years just was not cutting it for me anymore. I heard about Environ and was interested to test it out and do some research into the brand. 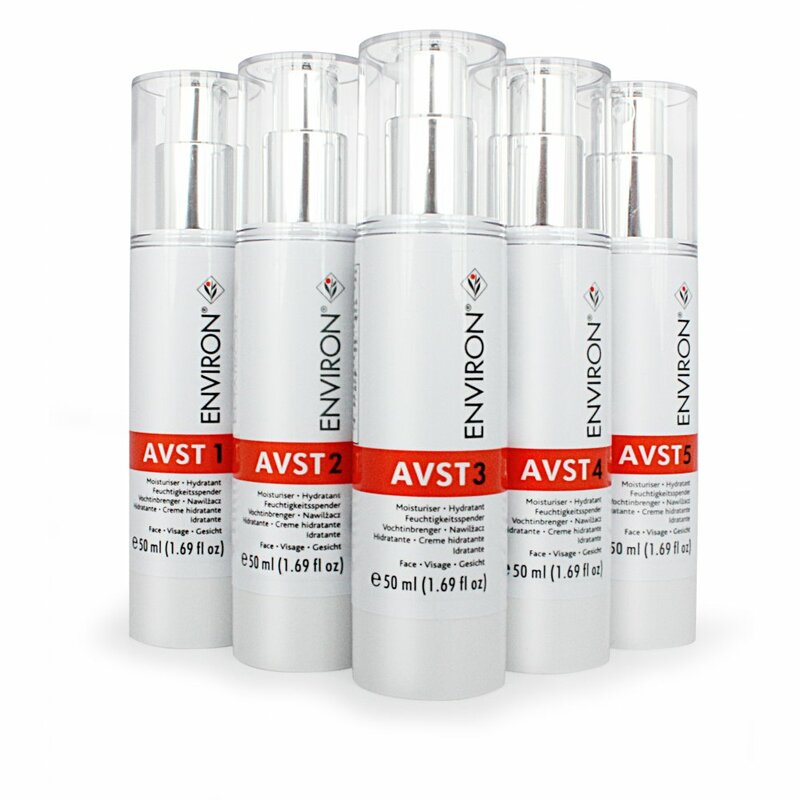 Environ Skin care contains vitamin A, Vitamin A penetrates the top layer of our skin as this layer creates a waterproof barrier it is hard for active ingredients to penetrate deep down. Vitamin A is one of the only ingredients that can travel deep into the layers of skin to make it smoother, clearer. and help with collagen production. The Avast range moisturisers are designed so you can progress from a low dose of vitamin A to a higher concentrate of Vitamin A. Today I had the Advanced Vitamin Facial, this is my second facial treatment from Environ. I previously had the signature purifying Facial back in June. Today’s treatment I had at Beauty Republic Carlow. The treatment is about an hour-long. The therapist firstly anaylsed my skin and asked me what my own skin condition concerns were. The treatment begins with various steps of cleansing and exfoliation to prepare my skin for the treatment and to dissolve any oils on my skin to remove congestion. Next, 3 different vitamin treatment gels were designed to my skin type, each was individually applied to specific areas. The treatment gels contained, antioxidants, hyaluronic acid, vitamin A and C. The gels are activated using a probe that produces sound waves and electrical pulses. The Environ vitamin facial is an electrical facial which means the uses of a machine that uses an electrical current to push products deeper into the skin. A serum and a alginate mask is applied all over the face, including eyes and mouth. It can be a bit of an overwheling experience on your first time.Not suitable if you are claustrophobic, if so the eyes and mouth can be avoided. While the mask was setting, I then had a arm and hand massage, which was immensely relaxing. Next step was the use of another electrical pulsed current. It is applied over the mask to push the serum applied and mask into the skin. It can tingle very slightly. The mask is then peeled off and any residue is removed. Finishing off with a Environ moisturiser that is suitable to your stage, in my case Avast Number 2 was applied. The active vitamin facial is great for sun damaged skin, wrinkles, pigmentation, uneven skin tone, dryness and scarring. It is great for increasing hydration and boosting radiance. This treatment gives remarkable results even after one session. My skin looked more youthful instantly and feels amazing. A course is recommended for more beneficial results. After the treatment my therapist advised me with suitable products to continue my regime at home. I was also advised to use the Environ derma roller with my avast moisturiser, this helps the vitamin A push deeper into the skin to get the most beneficial effect from the avast moisturiser . I highly recommend Beauty Republic In Carlow, the salon is beautiful. My therapist was very professional and gave me lots of advice on different skincare products. I’m looking forward to continuing my Environ journey and looking forward to my next scheduled facial.